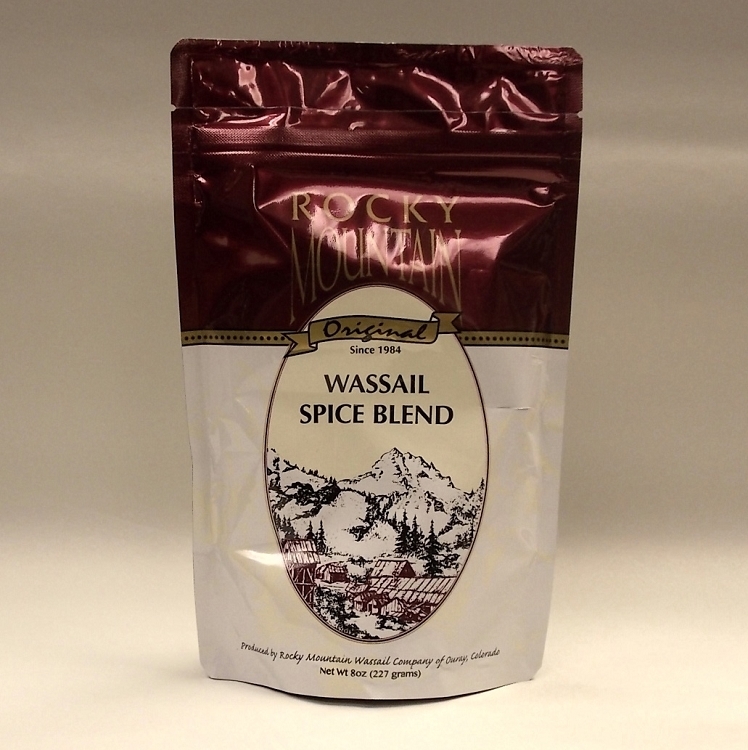 A granulated mulling spice that can be mixed with apple cider, red wine or hot tea for a delightful beverage. Add two to three teaspoons and stir - it's as simple as that! Packaging size has changed from 16oz to 8oz. See more Ciders and Blends.